Posted on Friday, July 14th, 2017 at 4:21 pm. 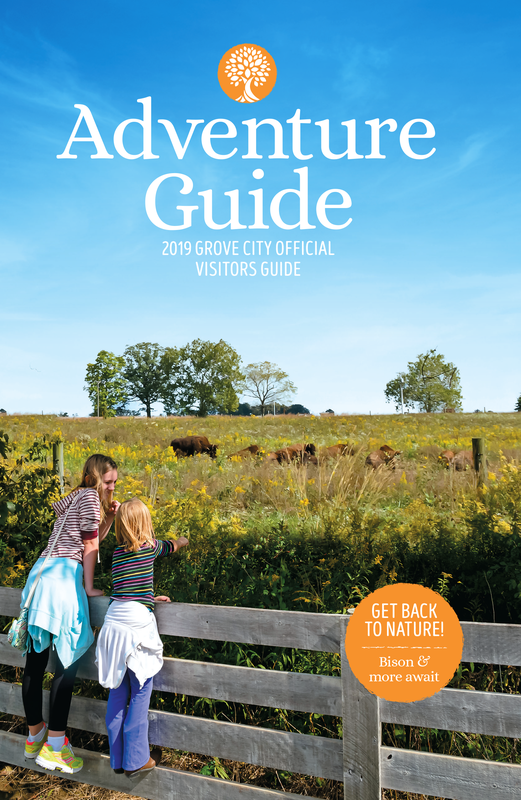 Whether you like your adventure heart-pounding or heart-warming, Grove City offers visitors a full range of activities that can only be called Altogether Adventure. 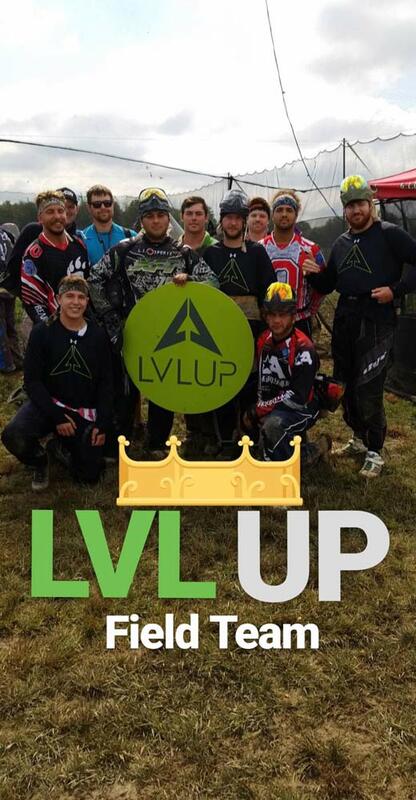 Visitors looking to “level up” their adventure can take aim and play with pals at LVL UP Sports, Grove City’s own tournament-ready paintball mega-park. 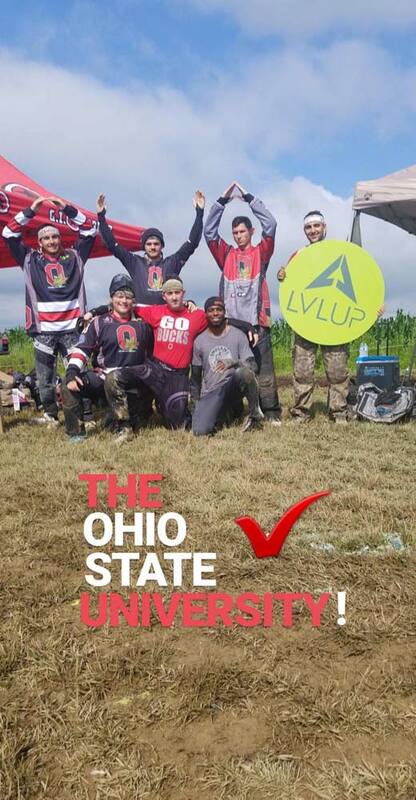 Recently, LVL UP Sports hosted a major tournament which was part of the world’s largest amateur paintball tournament series. 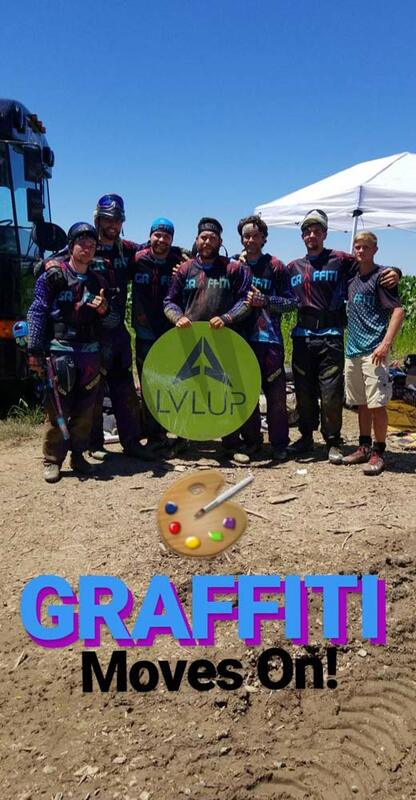 Dave Pando, owner of LVL Up Sports and former professional paintball athlete, posted some information recapping the event on his blog, which he has kindly shared with us. Adventure onward! 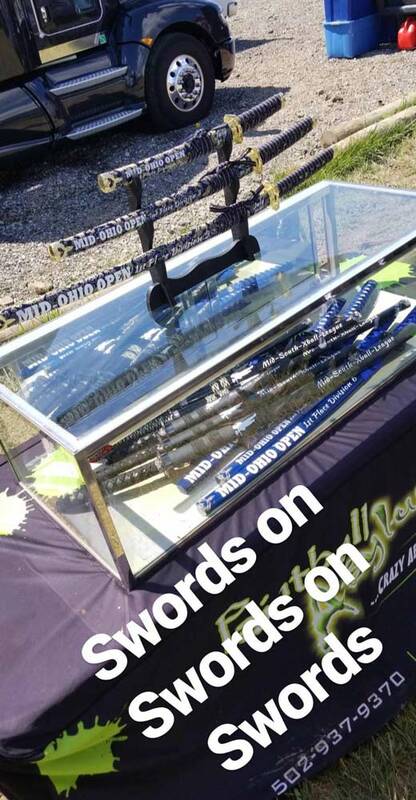 This past weekend, July 8-9 2017, LVL UP Sports Paintball Park hosted the MSXL (Mid-South X-ball League) Mid Ohio Open regional paintball tournament. The event drew a crowd from across the nation, with players and spectators driving as far as 8 hours to compete. LVL UP was packed to the max with over 1000+ players, forcing parking all the way down the driveway to Route 62. 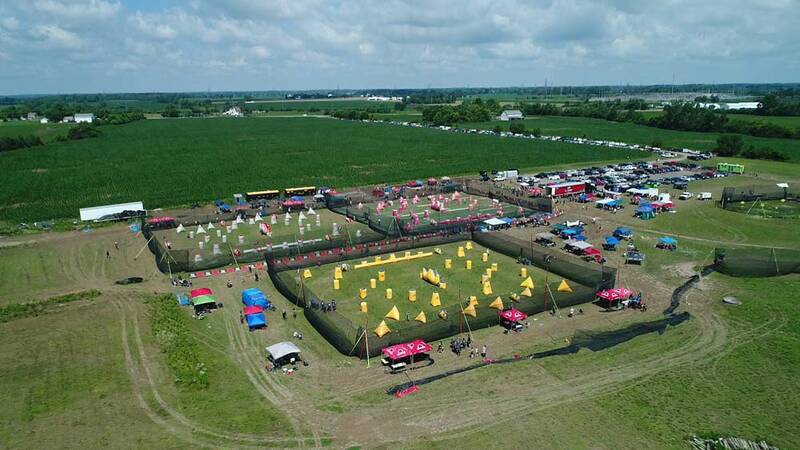 Tournament players, spectators, and vendors filled up the tournament side of the park, while hundreds of recreational customers also filled up the lot to host their birthday parties and weekend outings. 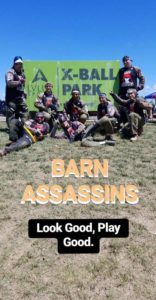 The MSXL is one of the largest tournament paintball leagues in the nation, with premium venues and events stretching from Perry, Georgia to St. Louis, Missouri. The Mid Ohio Open hosted at LVL UP Sports Paintball Park was the 4th event in the 2017 season, which made it one of the most important events of the season as teams fought to secure precious points to increase their season ranking. The event started on Saturday, July 8th as soon as the sun began to peek over the horizon. Saturday played out to be a wild day of paintball. The extreme weather from the Friday before left the playing fields a little squishy, making for a slippery day of play. Saturday saw the action of Division 5 5-man and Division 4 X-ball. Saturday drew the largest crowd with well over 50 teams competing across three fields. In Division 5, first place was taken by Mohawk followed by TCP Goon Squad in 2nd, and TCP Reapers taking 3rd. In the Division 4 X-ball, Struggle Bus took first place followed by ATB Origins in 2nd, and LVLUP coming in 3rd. 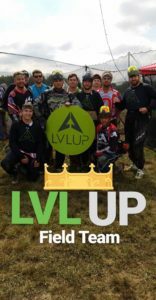 Saturday was a long day full of adrenaline packed paintball action here at LVL UP Sports Paintball Park, but Sunday brought even more exciting paintball. Sunday brought sunshine and the playing fields of LVL UP Sports Paintball Park lit back up with even more tournament paintball action. This time around the most experienced players and the young guns played. Sunday featured the Division 3 X-ball, Division 4 5-man, and Young Guns Division 6 3-man teams going head to head. First up in the Young Guns division, Paintball Country Patriots Blue, with Nitro D6 taking 2nd, and Paintball Country Patriots Stars coming in 3rd. Next up in the Division 4 5-man Youngstown Dimension took 1st place. Imperium came in 2nd, and Barn Assassins finished 3rd. Finally, in the main feature, the Division 3 X-ball, there was some of the most action packed playing of the day. 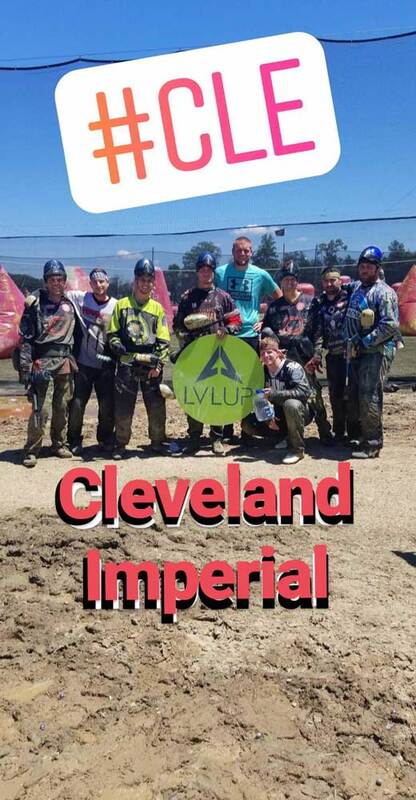 Home Team Cleveland Imperial fought hard for their 1st place finish. STRUGGLE took 2nd place, and Jerome Bettis all-stars brought home 3rd. Sunday concluded the event, but was not lacking any action. The tournament definitely ended with a bang. 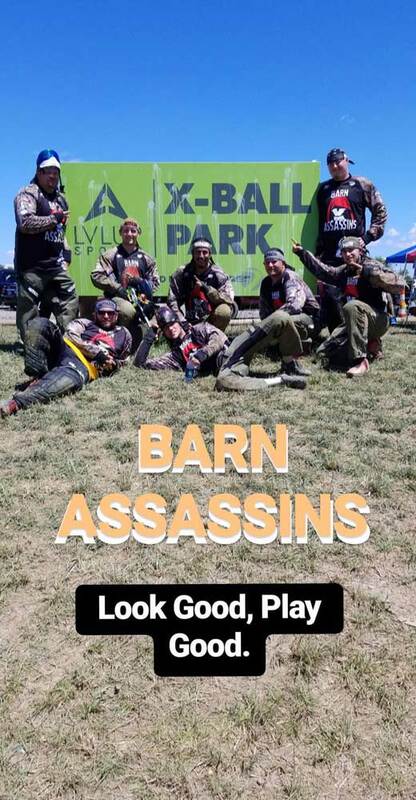 The MSXL Mid Ohio Open was a total success, largely because of the outstanding MSXL and LVL UP staff that helped our facility run smoothly as we brought so many new faces to LVL UP Sports Paintball Park. DYE Paintball, DLX Technologies / GoG Paintball, Valken, Asylum Extreme, Carbon Paintball, UNDR Industries and LVL UP Food. Thank you again to Dave Pando of LVL Up Sports for sharing his blog post with us, and congratulations to all of the winners of the MSXL Mid Ohio Open! We hope you enjoyed your visit to Grove City, we’ll see you next year! 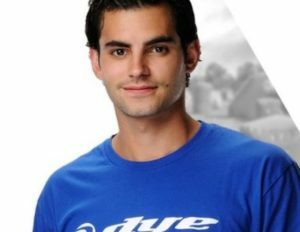 Guest Blogger: Dave Pando is the founder of LVL UP Sports and Pando Creative. 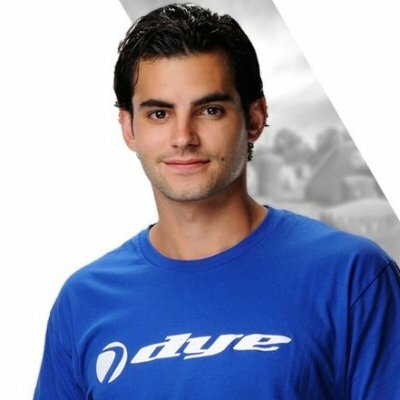 Dave has experience working for some of the largest parks in the world and marketing major paintball brands, coupled with time competing at the national professional level. 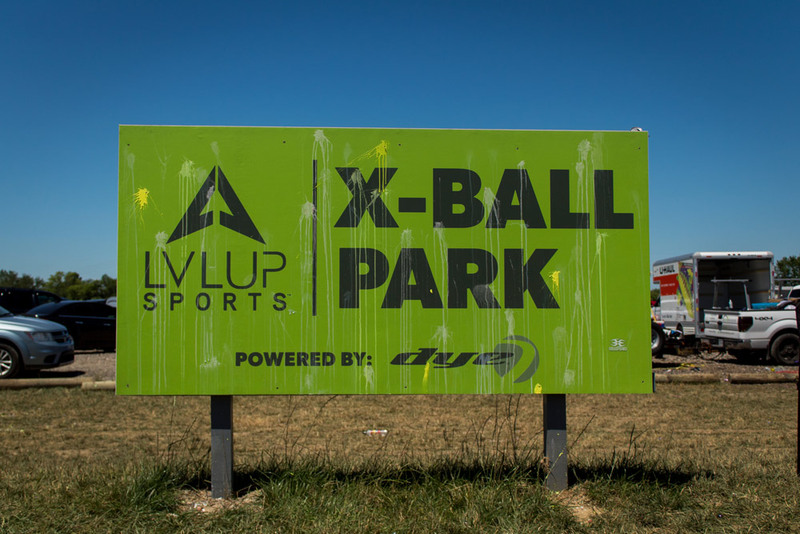 Dave’s experience provides in-depth understanding of why people play paintball, which is apparent in the attention to detail at LVL UP Sports Paintball Mega-Park. Get ready to LVL UP!